The apps in this list represent ten of the best Apple iPod Touch apps for Science and Social Studies teachers. They are detailed, feature packed, and, best of all, free! Some of them are versatile enough that they could even be used in both Science and Social Studies. So, if you are looking for the top Apple iPod Touch apps top integrate technology in these subjects, you need look no further. 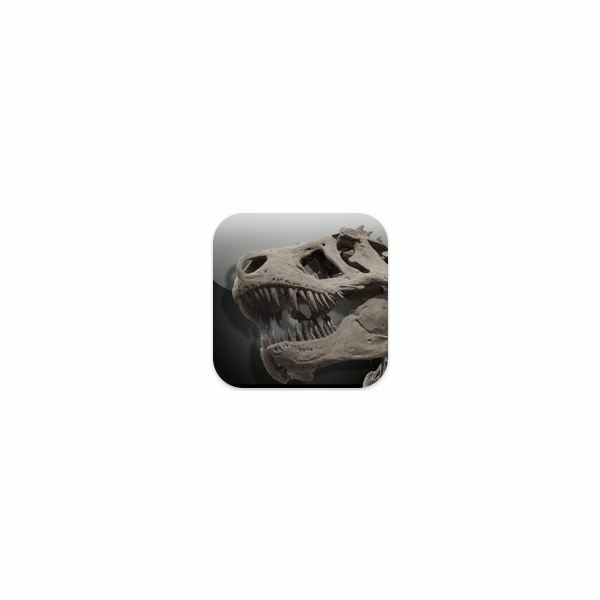 Dinosaurs: The American Museum of Natural History Collections: This app may just have the longest title of any app, but that is no slant on its usefulness. This app gives you access to the world's largest collection of dinosaur fossils as photos and recreations, and that adds up to hundreds of individual images. Zoom in on photos, or flip them over to reveal a collection of dinosaur facts. You can even create mosaic pictures of dinosaurs! There is a lot of fun to be had here for any class that is working on a dinosaur or fossil topic. The Weather Channel: Every good Science and Social teacher needs a decent weather app, and this one falls neatly into that category. This app is packed with features such as local and national weather alerts, customizable radar maps, location based forecasts, and video of local, national and international weather. You can view hourly, daily or even 10 day forecasts. The 200,000 downloads of this app confirm that this really is one of the top Apple iPod touch apps available. 101 Science: Currently only compatible with OS 3.0 and above, (a backward compatible version is due soon), this great Science app quizzes 8-12 year olds on their Science knowledge. There are questions on Biology, Chemistry, Physics, General Science and Earth Science. There are only a set number of questions, but this is a handy revision tool that covers many aspects of Science in the classroom. World Wiki: This handy app has demographic information from over 200 countries worldwide. Countries are sorted by alphabetical order, and the information is gathered from Wikipedia online, but no internet connection is required to run this app as all the data is stored on your iPod touch. Capitals, governments, flags, currencies and populations are just some of the useful things you will access with this reference app. The newest version even lets you play national anthems! For the sheer breadth of information offered, this has to be one of the best Apple iPod touch apps for education users. Science Glossary: This Science glossary has the rare feature of being bilingual. You can read it in English or Spanish. 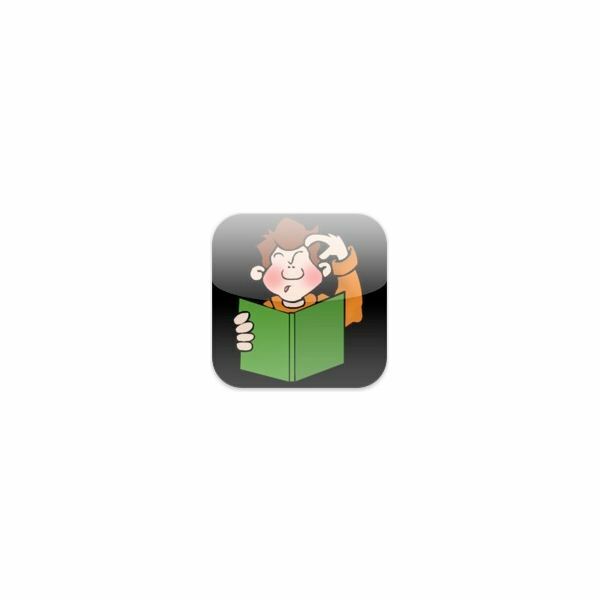 The glossary has hundreds of scientific terms and also some mini biographies of some luminaries from the world of Science. Technical terms within the definitions are linked to other entries in the glossary and the navigation is clear and easy to follow. If you need a Science glossary that is quick and easy to access, then this is the one for you. Google Earth: Who doesn't love Google Earth? Whether you use it on a SmartBoard, desktop, or on your iPod touch, you can't fail to be impressed by what you can get for free from Google. 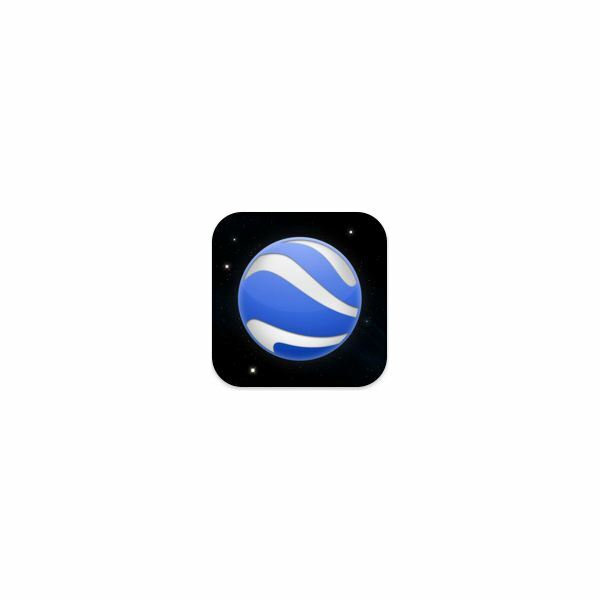 Spin the globe or navigate the planet with a swift swipe of your finger, zoom in and out by pinching, and tilt the world by tilting your iPod touch. Students love it. The iPod touch and iPhone version includes all the same hi-res images you get on the desktop version, can easily be used by both Science and Social Studies teachers, but it does need 211 mb of free space and a WiFi connection. Planets: The publishers of this popular star gazing app claim over 2.5 million downloads so far. You can view the solar system and constellations in 2D or 3D renderings, and find facts and information on all the planets and their moons. It shows sun rise and sunset times, as well as moon phases. For what it provides, this app has few, if any, rivals and it does it all for free. This is one of the best Apple iPod touch apps available for educators. The Chemical Touch (Lite): Save yourself the hassle of carrying around a textbook, when all you need is your iPod touch. The Chemical Touch Lite provides a clear and simple periodic table. 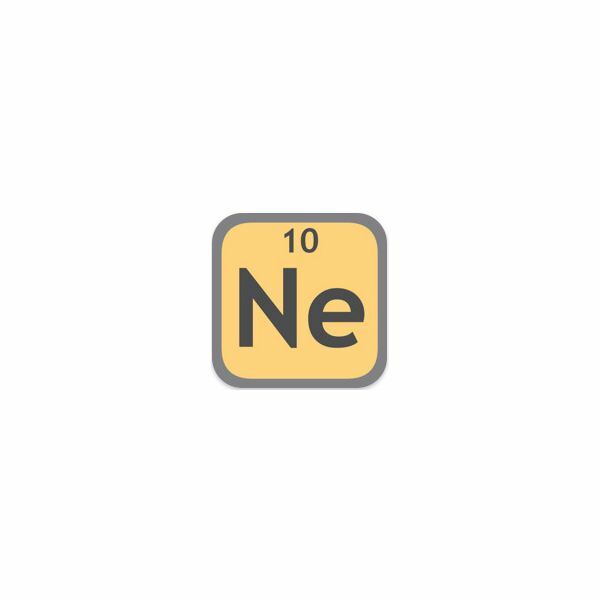 Mass, density, boiling points, and more are available for each of the color coded elements, and if that is not enough, the Internet button will connect you to the Wikipedia entry for the element in question. It is also available in French and other languages too. 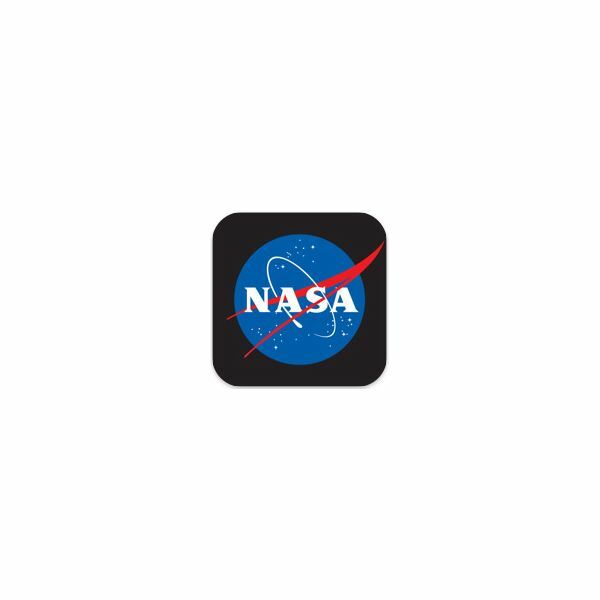 NASA: The NASA app is a must for any space related projects. There are an extensive collection of images and videos that catalog the most important moments in space flight history. Launch information, countdown clocks, mission histories, and pictures of the day are just some of the great features you can look forward to. You can even track the movements of the International Space Station as it orbits the Earth, and find out what time you may be able to best see it from the ground. 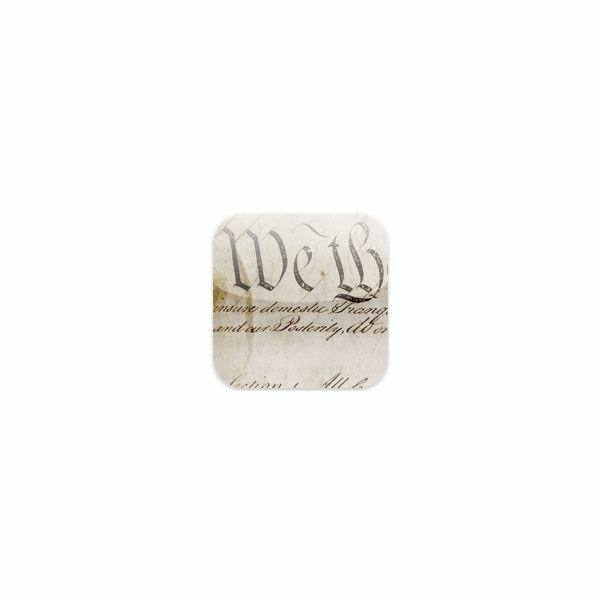 Constitution for iPhone or iPod Touch: Students of American history cannot fail to be impressed by this digital version of an historic document. It lets you read through all the articles and amendments in a clear and easy to read format. There are also notes from the publisher on individual entries. Why not pair this app with other important documents like the Declaration for Independence or the Geneva Convention. They are made by the same publishers, and are also free to download. Finding the best Apple iPod Touch apps to use in your classroom is not always an easy task. However, the ones above are great value, can be used by lots of different ages and abilities, and are broad enough to cover significant portions of your taught curriculum. If you know of any more great free apps for Science and Social Studies, then please leave a comment below for the benefit of all readers.